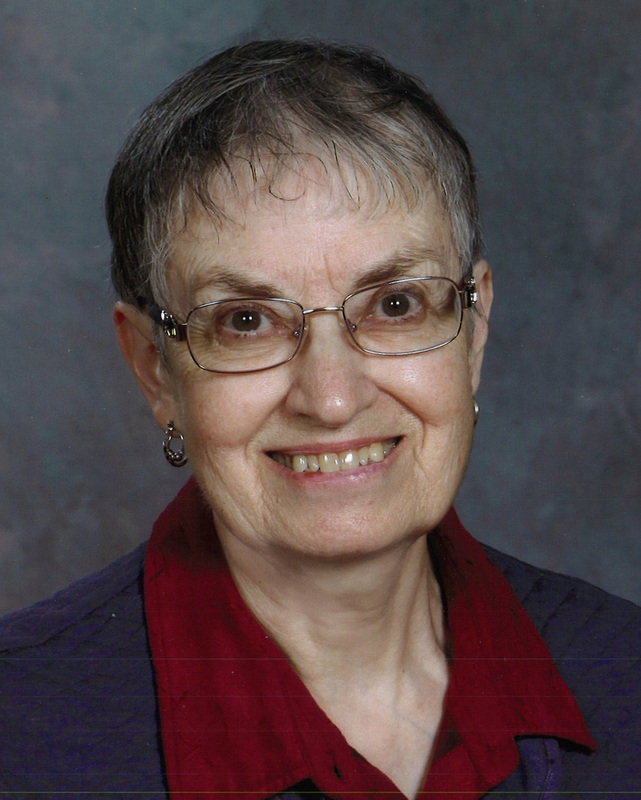 Elaine Ditner Service Details - Kitchener, Ontario | Henry Walser Funeral Home Ltd. Passed away, peacefully, with her sister by her side, on Thursday, December 6th, 2018 at Innisfree House at the age of 71. Elaine has gone home to Jesus, the love of her life and Spouse. To continue their lives, she leaves her sister, Diane Gagne-Runions, who was so supportive of her during her illness, brother-in-law Wayne Boniface (Cathy), nieces and nephews, Sherri-Lynn and Jeff Boniface, Andrea and Jamie (Christine) Gagne, Chris and Jeff Runions as well as great nieces and a nephew. Predeceased by her father, Harvey (1992), Mother, Rita (2011), sister, Sharon Boniface (1996), brother-in-laws Yvon Gagne (1986) and Dale Runions (2016). During retirement,, she enjoyed serving her parish, being caregiver for her mother and a friend with Alzheimers Disease, writing children's stories, poetry and greeting cards. She will shower blessings on all those on all those who gave her prayerful support and kindness - friends, doctors, nurses, PSW's, the Ovarian Cancer Support Group and Innisfree Hospice. Special thanks to her Christian Life Community for their caring. Elaine's family will receive relatives and friends from 2:00 p.m. - 4:00 p.m. and 7:00 p.m. - 9:00 p.m. (parish prayers at 8:30 p.m.) on Sunday, December 9th, 2018 at the Henry Walser Funeral Home, 507 Frederick Street, Kitchener, 519-749-8467. Mass of Christian Burial will be held at St. Joseph's Roman Catholic Church, 148 Madison Ave. S. Kitchener, on Monday, December 10th, 2018 at 10:00 a.m. Interment at Williamsburg Cemetery followed by a reception at the church. As expressions of sympathy, donations to the St. Joseph's RC Church, Hopespring Cancer Support Centre or Hospice of Waterloo Region would be appreciated by the family (cards available at the funeral home). 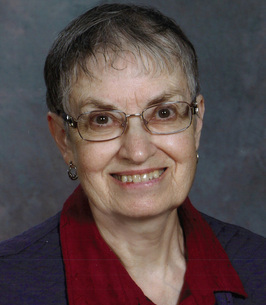 Visit www.henrywalser.com for Elaine's memorial. We have been praying at Loyola House for Elaine throughout her battle with cancer and now she is with the Holy Trinity and is mindful of all of you, her dear family members and friends, and of us who were privileged to share with her the ministry of spiritual direction. From within the loving embrace of the Trinity may she send you healing and consolation in your mourning.